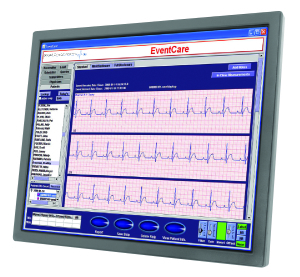 What is Mobile Cardiac Outpatient Telemetry (MCOT)? The primary purpose of MCOT is the evaluation of suspected arrhythmias that have not been detected by office- or hospital-based monitoring. All-Stat Portable uses a single-unit device that provides live patient visibility, analysis and wireless transmission of arrhythmia events for up to 30 days. The TeleSentry Device is the industries first Mobile Cardiac Telemetry to live stream ECG data, enabling easy management of symptomatic and asymptomatic cardiac event patients. Patients with syncope, near syncope, or episodic dizziness without obvious cause. Patients with episodic shortness of breath, chest pain, or fatigue. Patients with suspected atrial fibrillation or flutter. Patients that need atrial fibrillation ablation management. 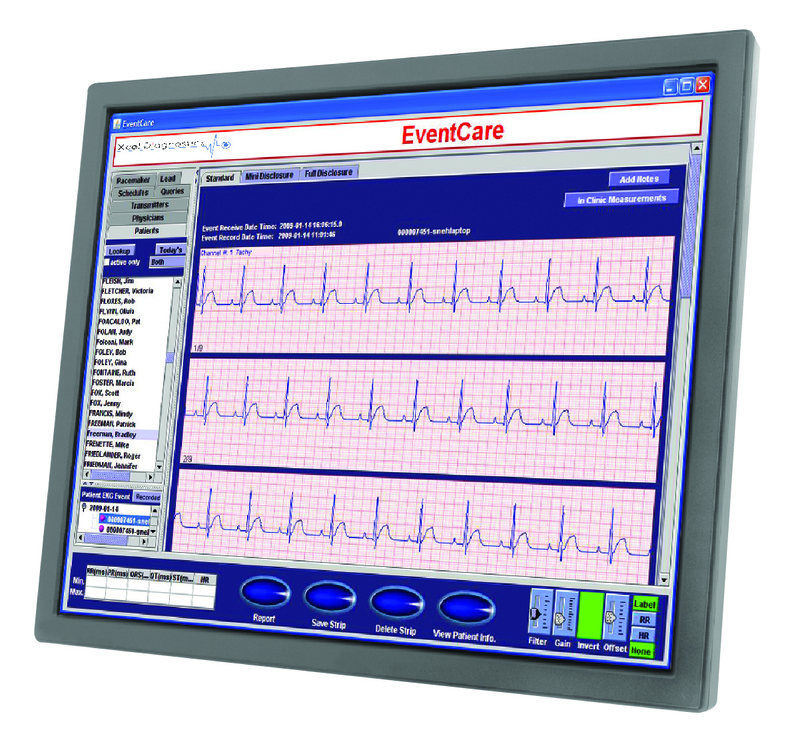 Cell transmission of ECG data helps ensure patient compliance and reduce likelihood of human error. Remote device configuration offers convenience and ensures accurate monitoring.